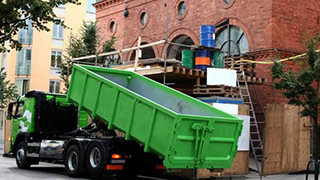 A reliable dumpster rental company is indispensable for large scale home or business projects. Fortunately, Denver Dumpster Rental Pros services the entire Denver metro area and provides reliable service at reasonable rates. Do your homework by looking around for the best rental packages and consider the factors mentioned above to avoid any nasty surprises such as added expenses in hidden fees or extra fees for excess dumpster waste.